You can use item categories to group items into a hierarchical structure and you can define your own custom categories, assigning attributes to each category. 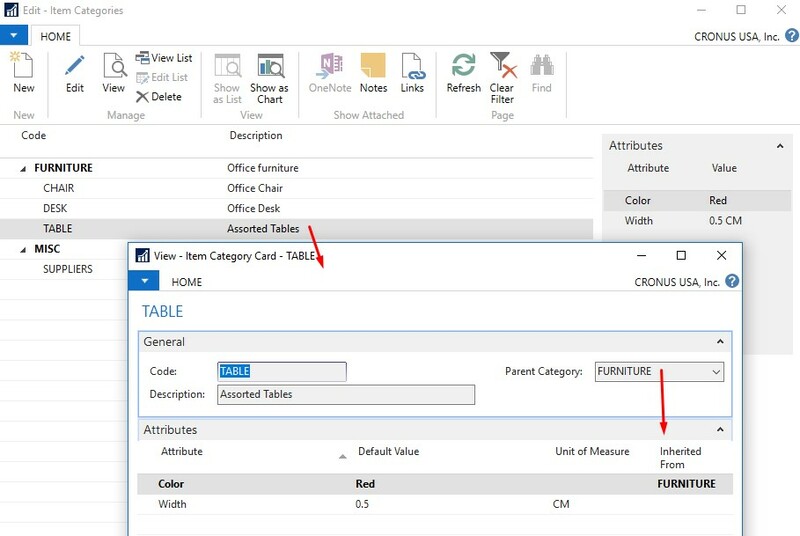 When you add items to a category, the items inherit the attributes of the category, ensuring a common set of attributes on items in the same category, and saving you time. If required, you can still assign item specific attributes to particular items. Navigate to Departments - Financial Management - Inventory - Setup - Item Categories.